Our stunning Lyndhurst Supreme artificial grass is a perfect choice if you are looking for pure luxury. 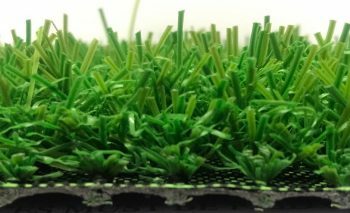 This super soft and extreme dense artificial grass will look amazing for many years due to it’s thick 35mm pile. 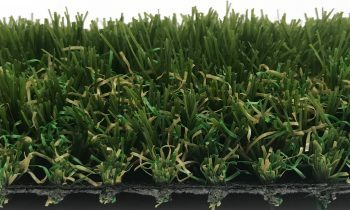 Our Lyndhurst Supreme artificial grass is not only dense, but it has a stunning natural look and super soft feel. The luxurious grass has a mixture of green and brown yarns to make sure you get that stunning natural effect. 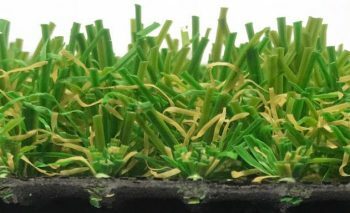 As this stunning artificial grass is so thick and dense, it’ll perform really well in high traffic areas. 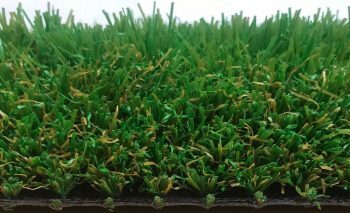 Lyndhurst Supreme has ‘spring-back’ yarns incorporated in the material, which means when you step on the artificial grass, it’ll naturally spring back up. 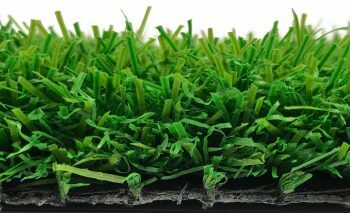 Please give us a call for more information regarding our stunning Lyndhurst Supreme artificial grass 01493 604070 or 01603 920404.